"With a mix of down-to-earth and relatable characters, knee-slapping comedic zingers, and jaw-dropping musical performances, Hee Haw captivated large portions of the country when it first premiered on television in the late 1960s. One-liners flew. Stars like Johnny Cash and Loretta Lynn performed. 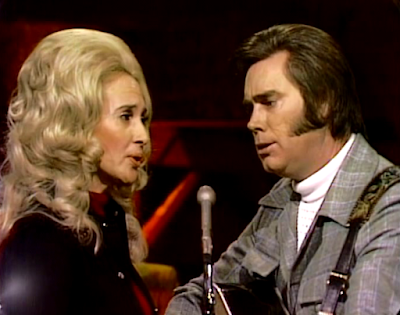 The show’s co-hosts were Buck Owens and Roy Clark, and, on June 15, 1969, the two musicians and songwriters, Buck and Roy, introduced a national audience to the fictional setting of Kornfield Kounty, a regular old place populated by hardworking farmers, barbers, banjo players, husbands, and housewives. After a two-year run on CBS, Pfft! Hee Haw was gone, getting picked up in syndication and airing until 1992, making it the “longest-running weekly syndicated original series in television history. Talented Cast: Kornfield Kounty characters included Minnie Pearl, Grandpa Jones, Archie Campbell, Stringbean and the rest of the Hee Haw gang, all led by Roy and Buck. Musical Guest Stars: Johnny Cash, Melba Montgomery, Buck Owens, Freddy Fender, Roy Clark, Tanya Tucker, Loretta Lynn, Conway Twitty, David Houston, George Jones, Tammy Wynette, Mickey Gilley, Kitty Wells, Freddy Weller and more! 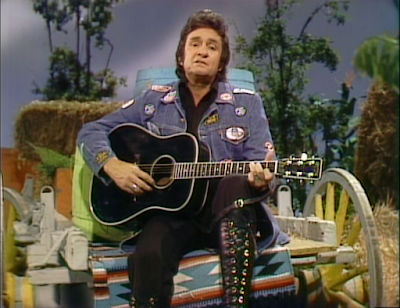 Hit Country Songs: Performances include I Walk the Line; Wasted Days, Wasted Nights; Done Somebody Wrong Song; Rednecks, White Socks and Blue Ribbon Beer Before the Next Teardrop Falls; Delta Dawn; White Lightning; Louisiana Woman, Mississippi Man; The Grand Tour; It Wasn’t God Who Made Honky Tonk Angles and others." 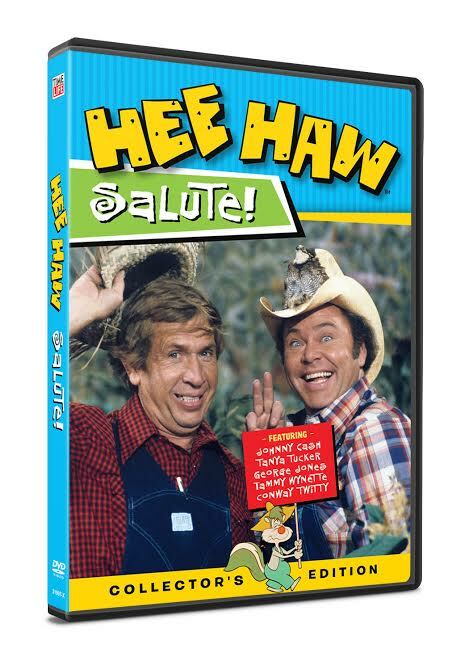 Thanks to the kind folks at Time Life, one lucky reader will win a copy of the newly released Hee Haw Salute! 3 DVD set, to enjoy for themselves or give as a gift this holiday season. To enter, please complete the entries on the Rafflecopter form below. Good luck! It'd been years since I have seen this funny show, I would want to win it so that I could watch it again after all these years. I would love to win this dvd set for me I used to watch this show when I was a kid. I would love to win this for my dad who grew up watching this and one of his favorite shows.